When I think of coleslaw, I think of an easy side dish that can go sideways in just one stir of a spoon. I grew up with basic, simple coleslaw. No fan fair. No “crazy” spices. Just down home goodness of chopped cabbage, mayo, salt and pepper. And if we were feeling particularly festive shredded carrots. Really that’s all we needed. Coleslaw has come a long way! Or maybe it already had and I just had no clue. Now it’s a cool side dish filled with anything from lime vinaigrette to blue cheese! My palate has been turned upside down people! 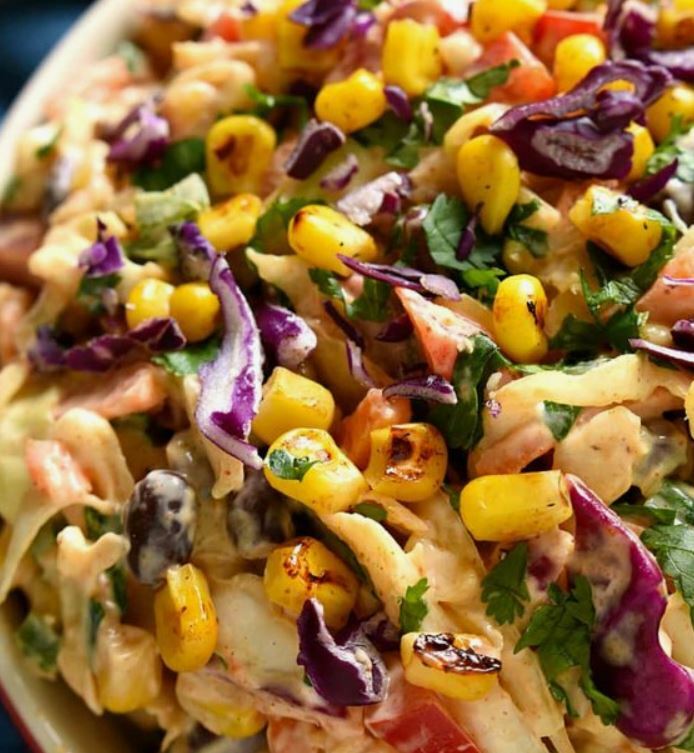 First, this Mexican coleslaw recipe by LemonTreeDwelling.com is like a taco and coleslaw party! I like tacos – check. I like coleslaw – check. I’m betting I’d like Mexican coleslaw. 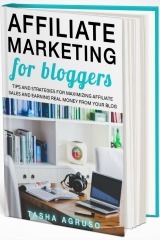 Ok, this recipe by BarefeetInTheKitchen.com is near and dear to this Southern gal’s heart. 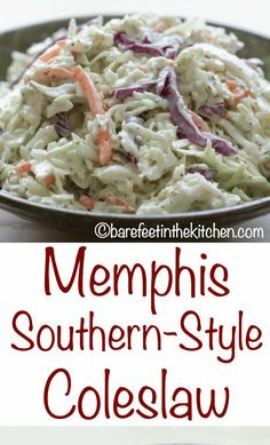 Plus, the title is Classic Memphis Style Coleslaw. It’s hard to get much more southern cooking than Memphis especially coleslaw being a BFF of barbecue which is famously celebrated at Memphis in May each year. Ok, let’s calm down here everyone! How about a mayo free coleslaw? I had a friend back in high school (still friends from a far now we live in different states) that HATED I mean gag a little thinking about mayo. 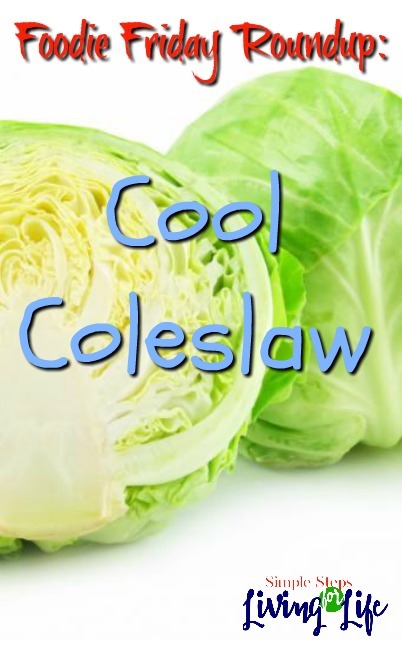 This recipe frees mayo haters everywhere to still enjoy in the yummy goodness of a comfort dish – Cool Coleslaw. Thanks EasyPeasyFood.com for a delicious idea! I know that picnic season is just about over for the year, but go ahead and whip up some cool coleslaw as a side for football watching parties and other get togethers! Do you have a favorite recipe? 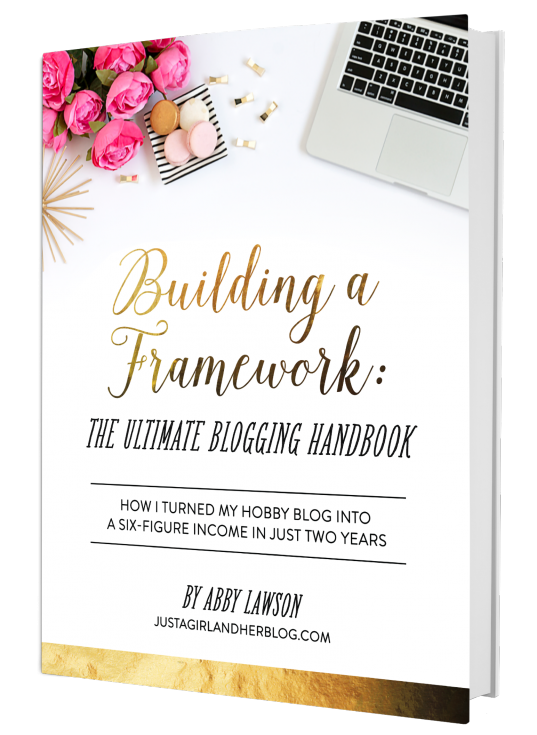 For more Foodie Friday Roundup posts, click here!